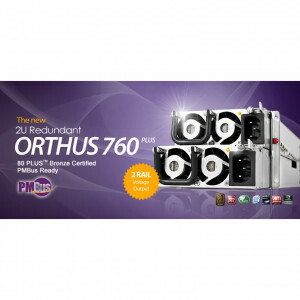 Athena Power Orthus 860W 2U Mini Redundant Server Power Supply AP-RRU2ATX886, 80 PLUS SILVER, Active PFC. 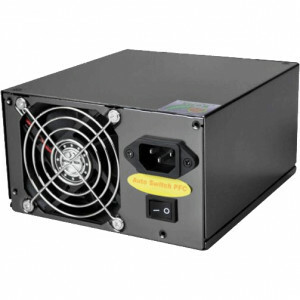 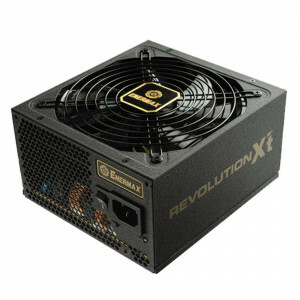 Athena Power Orthus 660W 2U Mini Redundant Server Power Supply AP-RRU2ATX866, 80 PLUS Bronze, Active PFC. 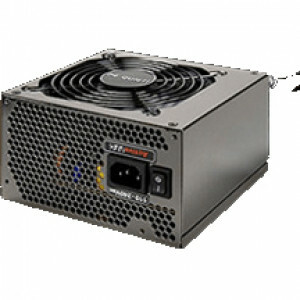 Athena Power Orthus 760W 2U Mini Redundant Server Power Supply AP-RRU2ATX876, 80 PLUS Bronze, Active PFC. 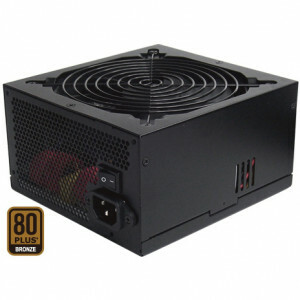 Dynapower 80+ High Efficiency 850W ATX12V 2.2 and EPS12V Computer Power Supply EJ-850A80, Active PFC, Supports SATA, SLI and CrossFire Ready. 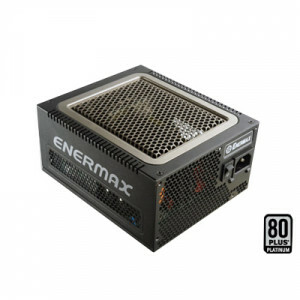 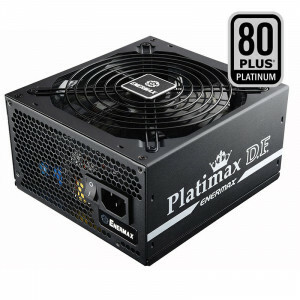 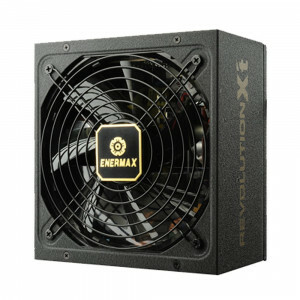 Enermax Digifanless EDF550AWN ATX 550W Computer Power Supply, 80 PLUS Platinum Certified, Dual 12V Rails.